An exquisite new story to delight readers young and old, from a much-loved writer. This heartfelt dramatisation is voiced by award-winning British actor Bill Nighy, with an afterword recorded by Judith herself. 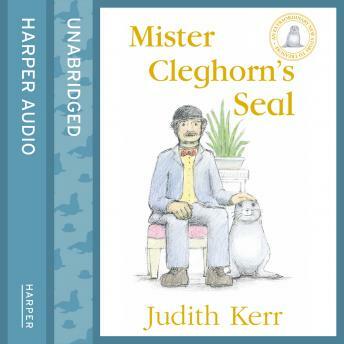 Sometimes funny, sometimes sad, Mister Cleghorn's Seal is a classic in the making from the inimitable Judith Kerr.